Hey guys! I know it’s been awhile since I’ve posted. I’ve been so busy with the kids’ homeschooling, Rhiannon’s dance competitions, and my two (yes two) grandbabies. It still feels weird to say that I have grandkids LOL. Kali is 3 now and there was a time when her mom wasn’t letting us see her due to a falling out we had. But after about 6 months we mended fences with my stepdaughter. So we’ve been able to see her and I am so thankful! I have missed that adorable curly headed sweetheart. And then Keiran was born in February. He’s super cute and I know I’ll spoil him as much as I spoil Kali. I still keep myself guarded though. I try not to rock the boat too much when it comes to my stepdaughter because I don’t want her keeping me from the kids again. But she has her own apartment now and I’m hoping she’s on the way to getting her life straightened out. Also, I’ve been busy trying to get my photography domain. Am I going into business as a photographer? I don’t know. But after the whole fiasco with another local photographer and a former friend, I decided to go ahead and buy the domain. I’m not sure if i mentioned it here, but a few years back, a former friend of mine and a local photographer went into business together for a short period of time. After they had a falling out, I found out that one of them (they each blamed the other) had considered buying the domain of the name I was using at the time so I wouldn’t be able to use it. I don’t even know if I’m even on their radar anymore, but I decided to go ahead and buy it and if nothing else, I will use it to display my landscape photos. I know I haven’t posted a giveaway in awhile, so here you go. This one is hosted by Oh My Heartsie Girl. 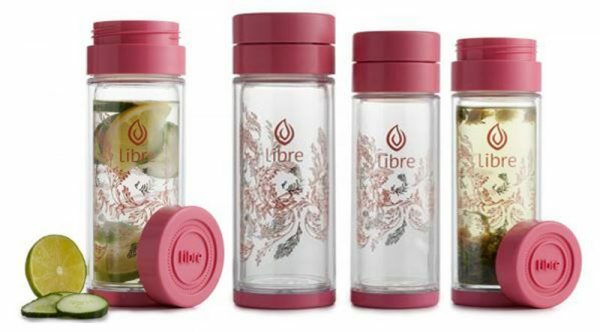 I don’t know much about the Libre Glass Infuser but it looks like it’s a really nice prize to win. So go ahead and find the entry form and enter to win! Good luck! it super easy to brew your favorite tea in one of their tall glasses or a Classic Mug and is great for Hot or Iced Tea. Thank you to all the bloggers that helped share the Blogger Opp. Oh My Heartsie Girl was not compensated for this giveaway, I only received a Tea Glass for a review. Once a winner is verified the Tea Glass Company will ship their choice of glass directly to the winner. 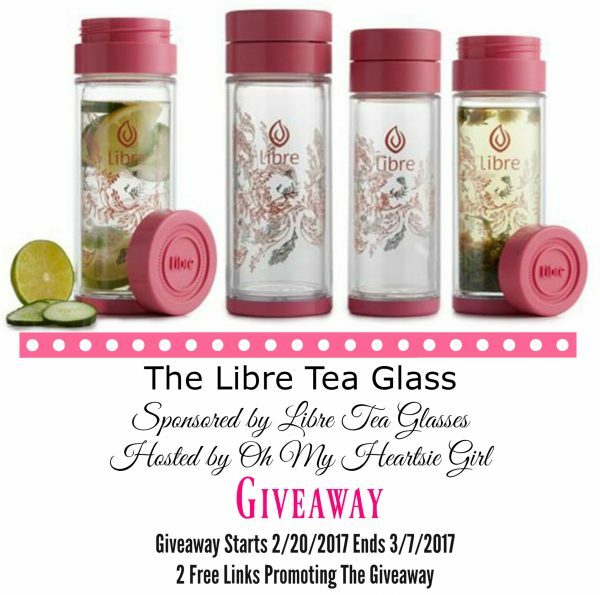 No other blogger is associated with this Libre Tea Glass giveaway or responsible for the shipment of the prize. Thank you for participating in the Libre Tea Glass Giveaway. Hope you will take time to leave a comment below! These are photos from our trip to the Hattiesburg Zoo. I think I promised to post some a few weeks ago. It was a pretty warm day but not hot like it is in the summer time. It’s been a few years since we have been and so they’ve added a few new things. I remember when this zoo was free and had just a few animals. Now it costs a few dollars to get in but they are always adding new exhibits. Click “continue reading” to see the photos! One Sure Way to Get the Kids Out of the House a Bit! It’s almost summer time (even though here in Mississippi, it already feels like summer!). And kids are going to want to play outside. Sure, they can play in a pool, play tag, hide and seek but most kids love to play on swing sets. More specifically those big cedar swingsets that have all of the bells and whistles. I know they have a lot of those types of play sets at the park, but really, who wants to have to load all the kids up in the car to go to an over crowded park. I know it’s not my favorite thing to do. It would be so much easier to just buy one for your yard. It’s something that will definitely keep the kids out of your hair for awhile. I can’t imagine how long this would entertain kids. I mean I just had a run-of-the mill swingset and slide set when I was younger and I would stay out there for hours. With one of those bigger sets, your kids could be out there from sun up to sun down. At the very least, you won’t be hearing kids saying “I’m bored” every few minutes. Your kids could even invite over the neighbor kids. So you’d be helping out other parents too. I would say it would definitely be a great investment and your kids will love you for it. You may even be able to keep your house clean for longer than 5 minutes and that’s always a plus. Not to mention, it’s good for kids to get away from their video games every now and then. When I was a kid (hey, I’m not that old) video games really weren’t as big of a thing as they are now so we stayed outside during the summer. However, now kids need a reason to go outside. And what better reason than an awesome play set? Hi! 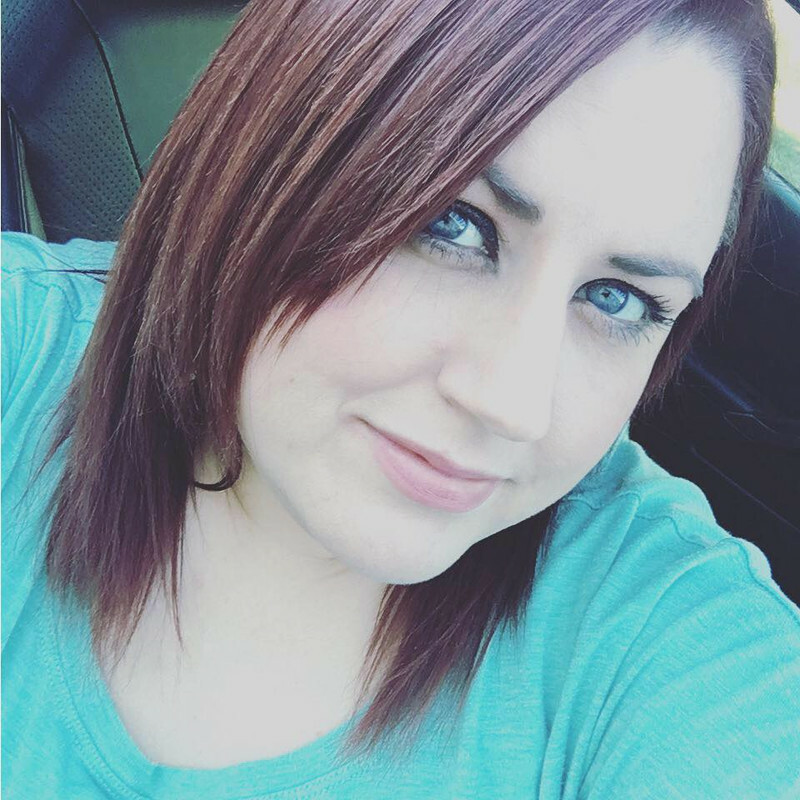 I’m Nikki, a 39-year-old wife, and homeschooling mom. I have 3 wonderful kids, Kasey (stepdaughter) and Jake are both 21, Rhiannon is 17, and Trey is 12. I’m also a Mimi to two beautiful, sweet babies, Kali, 4, and Keiran, 14 months. I was born and raised in the gorgeous state of Mississippi and that’s where I currently reside. My blog is a place where you will find reviews, giveaways, homeschooling and the occasional opinion post. In my spare time, I enjoy photography and all things computer related.